STEVENSVILLE, Md. — Confronted with growing requirements for added safety and performance in heavy-duty vehicle maintenance facilities, one relatively low tech solution is emerging as a key player. Meet the high lift wheel dolly, which according to a recent review of best practices across North America conducted by heavy-duty vehicle lift leader Stertil-Koni, is enhancing ergonomics and versatility on the shop floor. Here’s how: The crane arm offers efficiency and stable ergonomics when lifting disc brakes, brake drums, fuel tanks, tool boxes, calipers, and many other heavy parts. Moreover, when it comes to lifting big wheels, the WDA-500 model is more than up to the challenge, with a capacity of 1,100 lbs. That comes in handy when a technician is removing large wheels that can often weigh up to 500 lbs. each. The crane arm on the WDA-500, which is fitted with a 360-degree pivoting hook for greater range and flexibility, easily swivels aside to allow wheel removal operations to be completed without straining the technician. “As with all Stertil-Koni high lift wheel dolly models, it dramatically lowers the occurrence of back injuries and abdominal strain because work can be completed at an altitude which is higher than floor level and in line with a technician working in a full standing position,” added Bowers. The very popular WDA-500 can accommodate wheel sizes from 10.63 to 51.18 inches. The dolly stands 47.17 inches high with a width of 45.28 inches and length of 33.30 inches. Lifting height is 28.23 inches. It weighs 220 lbs. The high lift wheel dolly can also be used with Mobile Column Lifts, platform, and inground lifts. Another Stertil-Koni high-lift wheel dolly model, SKWD 500 – 500E, has become a stalwart in vehicle maintenance facilities across North America. Stertil-Koni is the market leader in heavy duty vehicle lifts, notably bus lifts and truck lifts, and proudly serves municipalities, state agencies, school bus fleets, major corporations, the U.S. Military and more. Stertil-Koni’s breadth of products meets all ranges of lifting needs and includes portable lifts such as mobile column lifts, 2-post, 4-post, inground piston lifts, platform lifts, and its axle-engaging, inground, scissor lift configuration, ECOLIFT. The company’s innovative, inground telescopic piston DIAMONDLIFT is now available with an optional Continuous Recess system, ideal for low clearance vehicles. 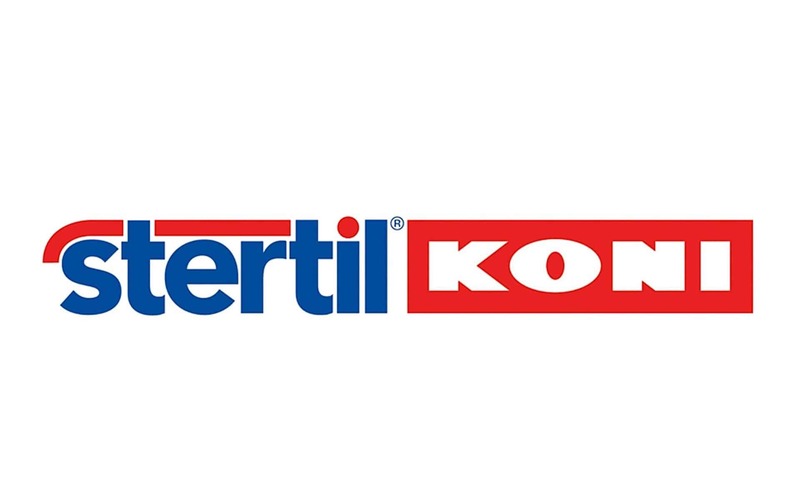 Stertil-Koni USA is headquartered in Stevensville, Maryland with production facilities in Europe, The Netherlands, and in Streator, Illinois. Next articleSchool Bus Stop Safety: Why are Children Getting Hurt and Killed?